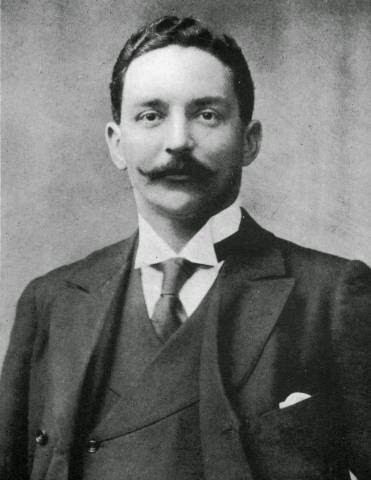 Captain Smith gave the order for Titanic to be stopped and for the ship to be examined for damage. To everyone on board feeling the constant heartbeat of the engines beneath their feet and then suddenly nothing, was enough to stir up curiosity among the passengers. People were getting dressed and moving out into the halls and corridors to find out what was going on. Even most of the crew was unsure and gave people their analysis of why they were stopped. Rumors of an iceberg began to circulate and some people went out on deck to see if it was true. The few that saw the iceberg pass by were certain of what had happened. "Being young I didn't realize we might be drowned. Nobody worried about it. Some of the people came up playing with the ice on deck, and they wouldn't believe it they said, No. She's unsinkable! They went back to bed. I thought it was wonderful to see this ice like that." In First class, White Star director Bruce Ismay hurries to the bridge to see what is happening.